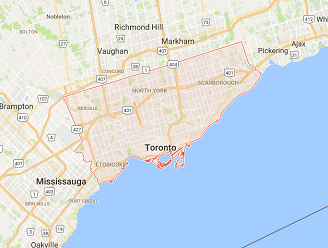 We replace and install garage door weather stripping in Toronto, Ontario. Is yours torn? Need our help? 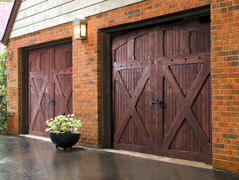 We are here to replace the broken seals to ensure better conditions in your garage. Our pros have experience in all types of weather seals and can install top, side and bottom ones. We will help as soon as possible and be equipped to ensure the new weather stripping is properly installed. 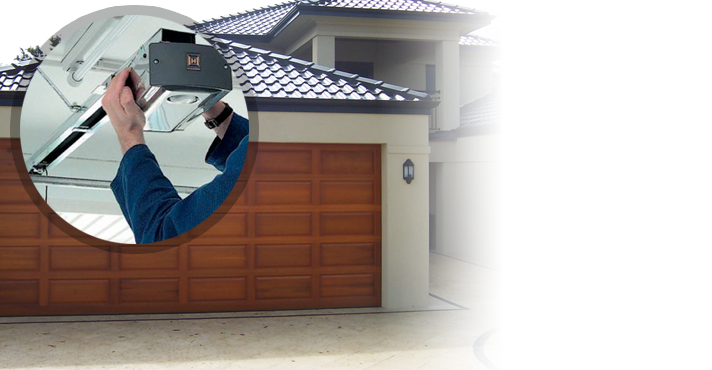 Get in touch with Garage Door Repair Toronto if you need quotes or to set up an appointment today. 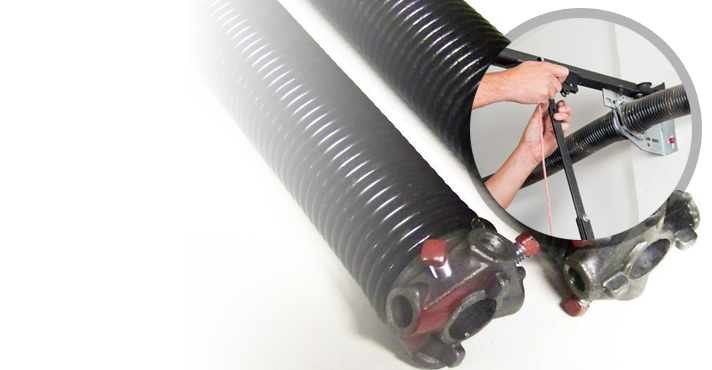 With garage door weather stripping installation, what you do is create a barrier. You keep critters and rodents out of your garage. Most importantly, you keep the environment cool in the summer and warm in the winter. When the seals are installed right, they will keep the conditioned air from escaping and so you will save money from energy loss. We have been replacing and installing garage door weather stripping for long. Our pros have a long experience and the skills to fit seals made of any material and style. Whatever you choose, we can provide and install. From retainers and gaskets to rubber and PVC seals, we make sure the new weather stripping is properly installed. It takes precision in order for the door to close well without a difficulty or leaving gaps. 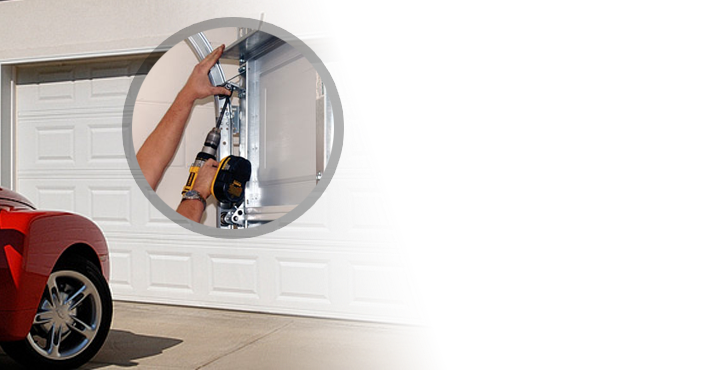 Our techs pay extra attention to the installation of the garage door bottom seal. This is the first one worn and the hardest to install, especially if the surface of the floor is not even. But the side and top seals are also important. If installed incorrectly, the door might not close as it should. You can trust that we don’t only provide fast weather stripping replacement service in Toronto but also do a great job. Our techs remove the existing seals with attention and give gravity to every little detail when installing the new seals. 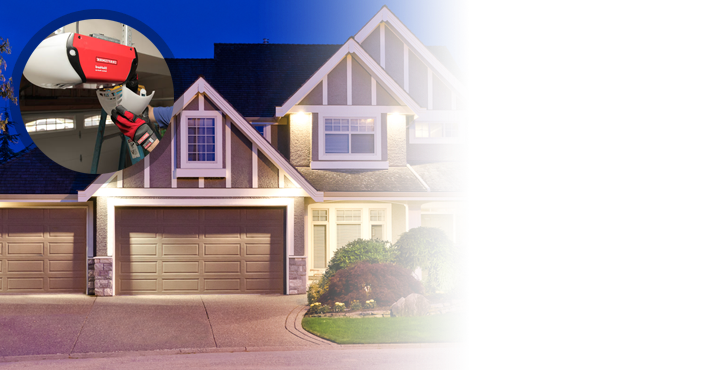 We provide prompt and affordable garage door weather stripping Toronto services. 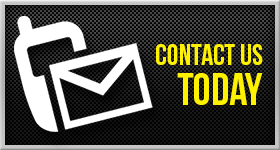 Just give us a call and let us handle your weather seal repair needs today.